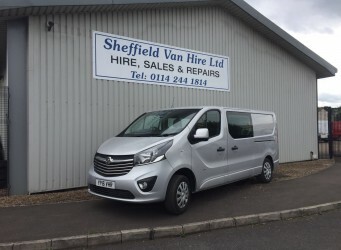 Our new Vivaro Crew Van is now available for hire. We are offering long or short terms deals. Please contact us for more information. 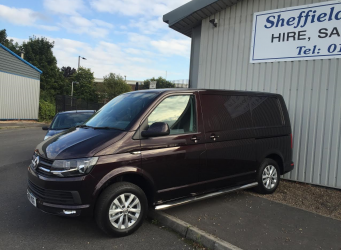 We have available brand new VW T6 vans available for hire. We offer long or short term hires. Please contact us for more information.